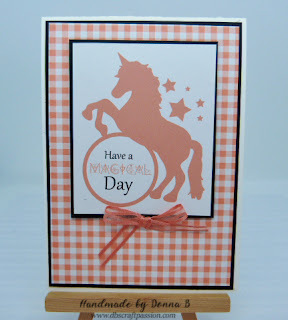 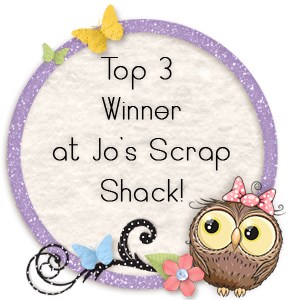 Anyway a nice little make card tonight using the wonderful true gentleman DSO and Apron of Love Stamps and dies. 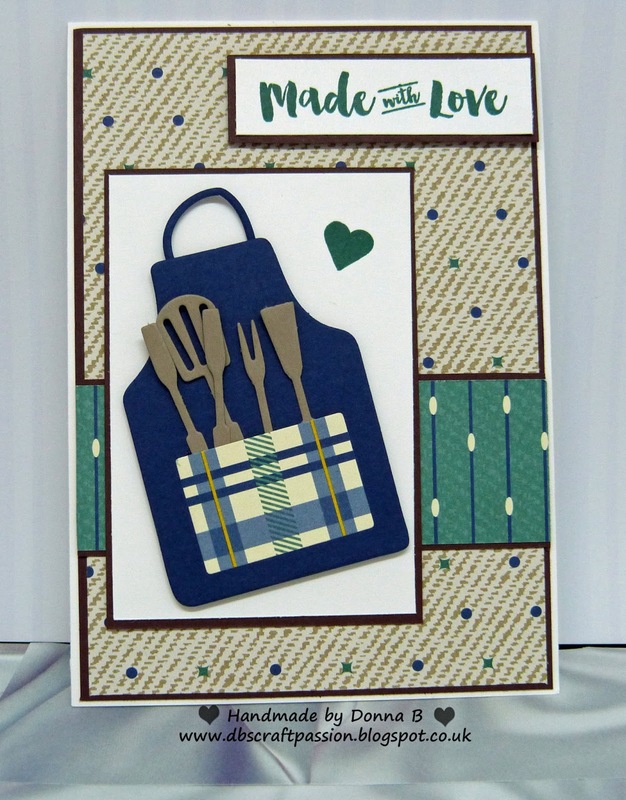 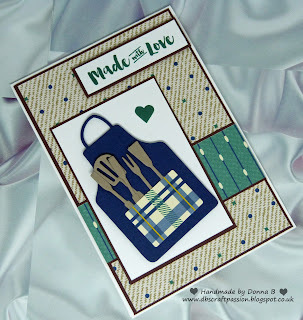 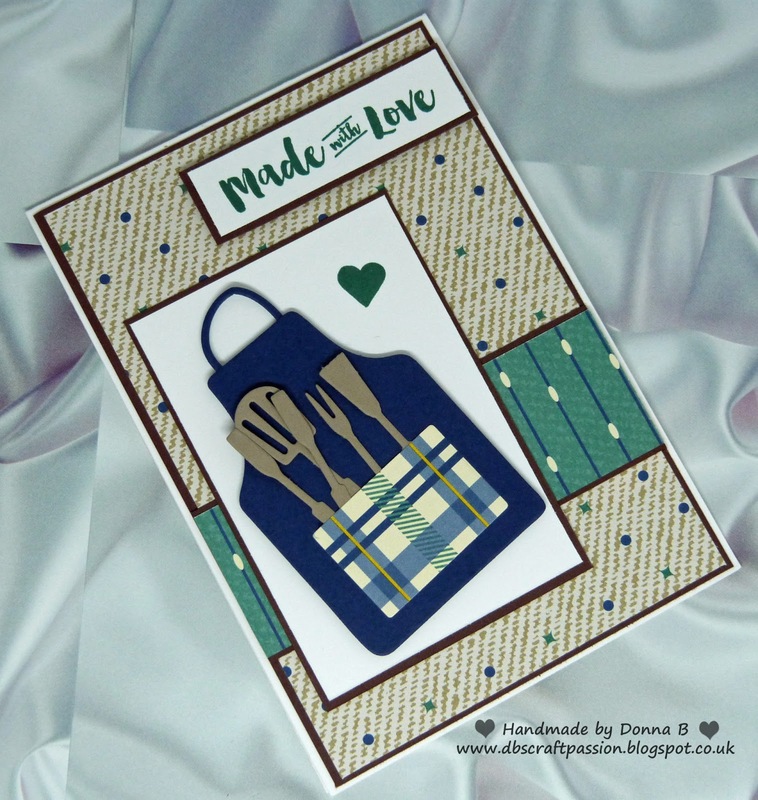 I used a standard A2 card of Whisper White then added a Chocolate Chip layer and the DSP, I die cut the apron in Night of Navy and the utensils from Crumb Cake. I stamped the sentiment and the little heart with Tranquil Tide.